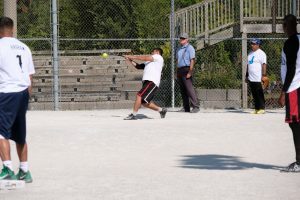 We’ve been running slow pitch Softball in the Toronto area for the last 5 years and have seen players come into the sport from all walks; from having little to no experience, everyone still gets the hang of it and has a good time. 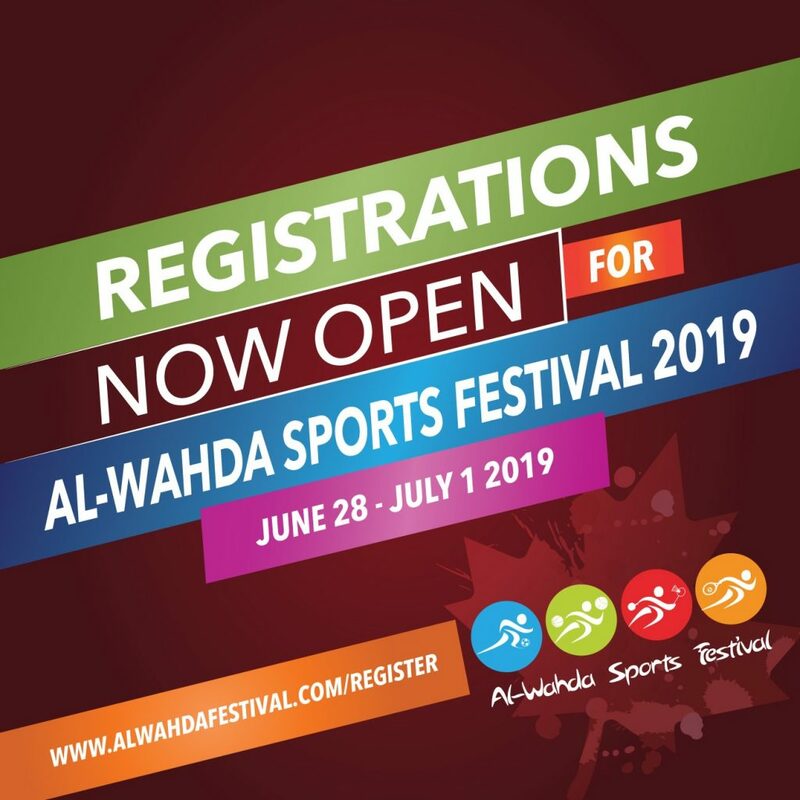 Two years ago at Al-Wahda 2017 we had a tournament with 6 teams; everyone got to know each other, we had teams coaching other teams to make sure they were better for the next game, and we had a final that came down to the last batter. It was a great time and we had a large crowd in attendance for the playoffs. So we’re going to do it all over again! This time we’re challenging all those out of town teams to bring their best – let’s see who the best team and best city really is. We’re looking for 6-8 teams this year and will be continuing in the same format. Many players are participating in multiple sports and we’re hoping that a lot of new players get to understand why this game is worth the hype. Looking forward to seeing you all on the field.